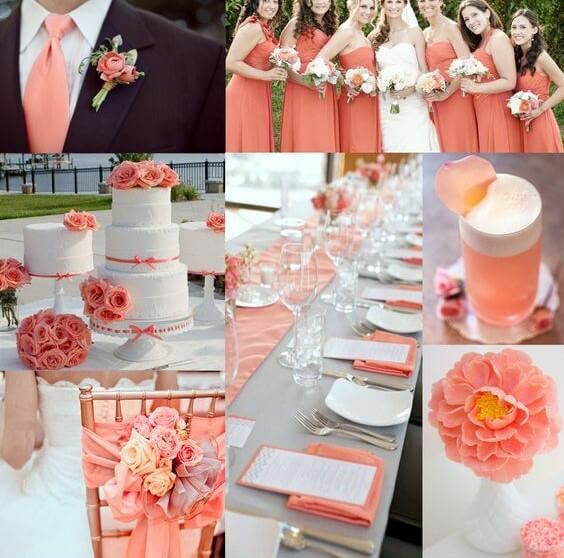 Coral is an elegant and bright amalgamation of orangey, peachy and pink tones, perfect for summer and spring weddings. But darker hues can be used in the fall for warmer feelings. Coral is a versatile shade, but what colours match coral? Surprisingly, neutrals as well as primary shades. 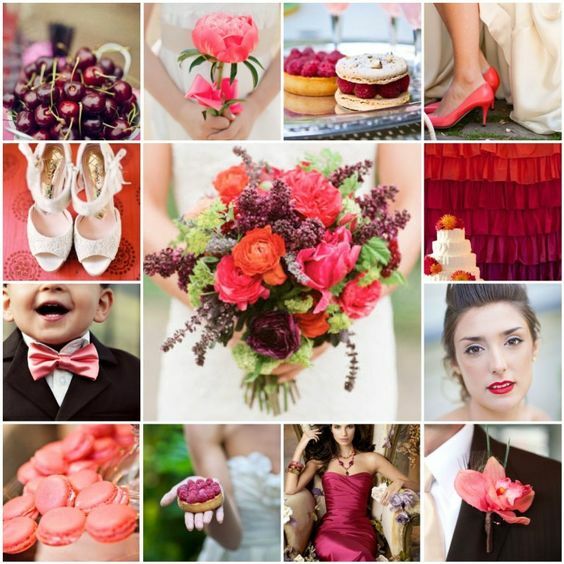 Below you’ll find a comprehensive list of the best combinations with coral to give your wedding the best look possible. 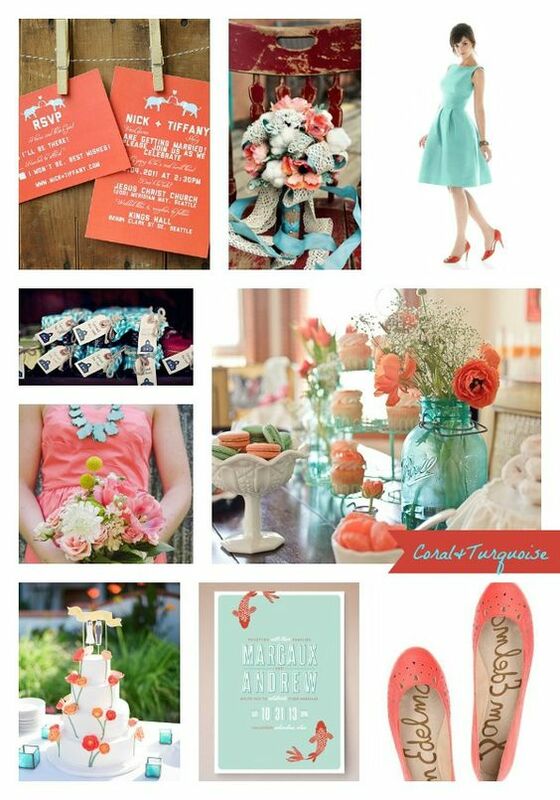 Coral combos well with accents like vibrant teal and somber grey. 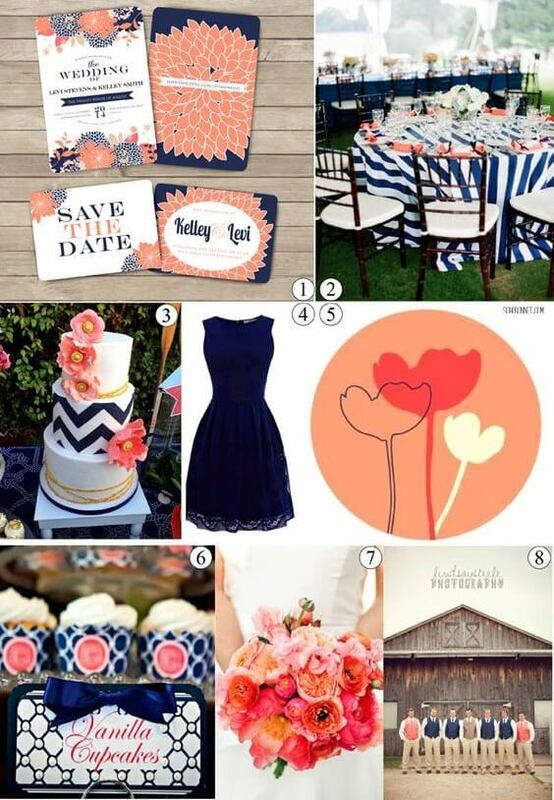 The combination is best for a spring/summer outdoor wedding. 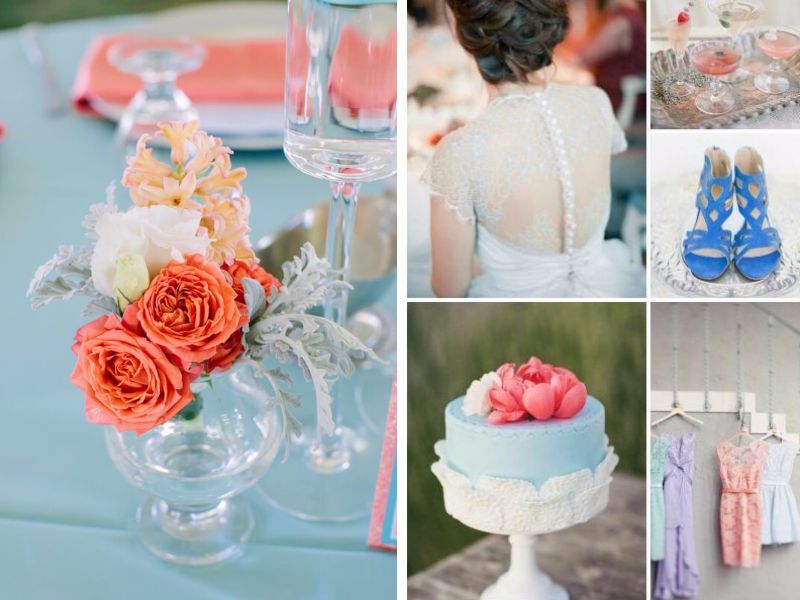 Coral bouquets match perfectly with bride’s in ivory gowns. 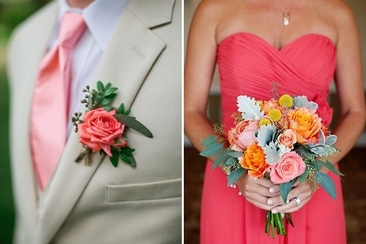 And a coral boutonniere to a groom’s grey suit for a romantic touch. 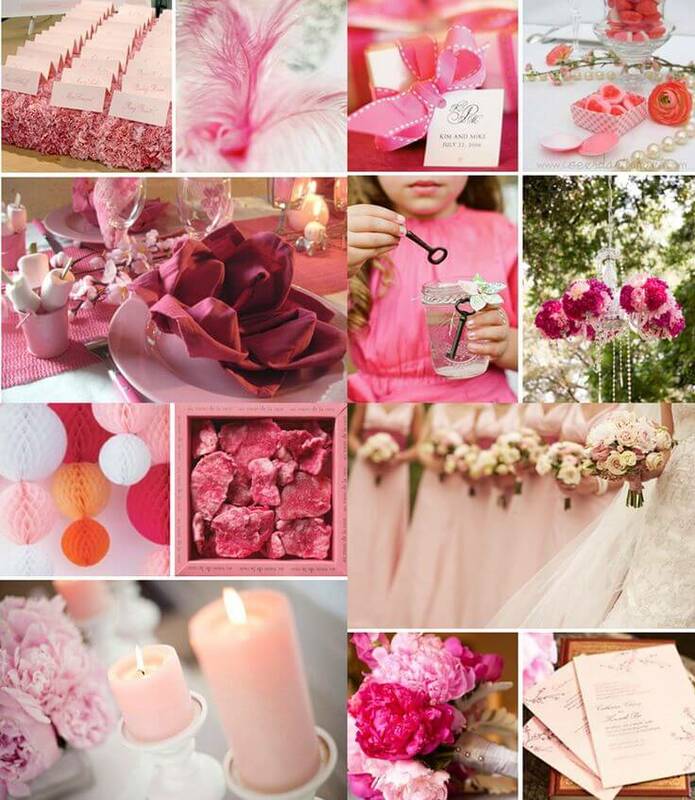 All these colours can be freely used for bridesmaids dresses. Experiment with this combination for chair and table décor. 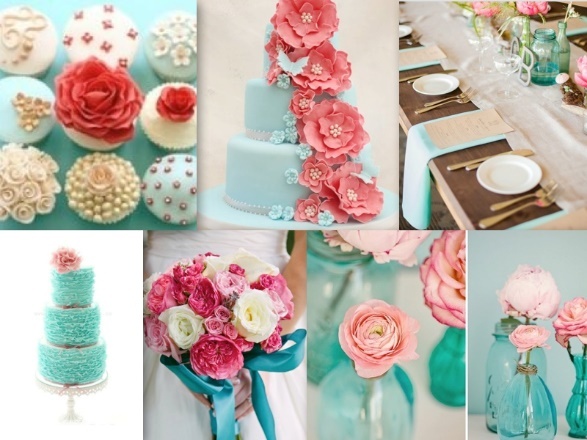 These colours also make for some delightfully refreshing cupcakes and other wedding desserts. This combination is best suited for for outdoor weddings, especially on the beach. Make bridal bouquets beautiful with yellow and coral flowers, as well as boutonniere or other floral arrangement like backdrop or table centerpieces. Beach weddings are accented wonderfully by uaqua vasesat. Try to find silk ribbons and sea shells that match this combination. 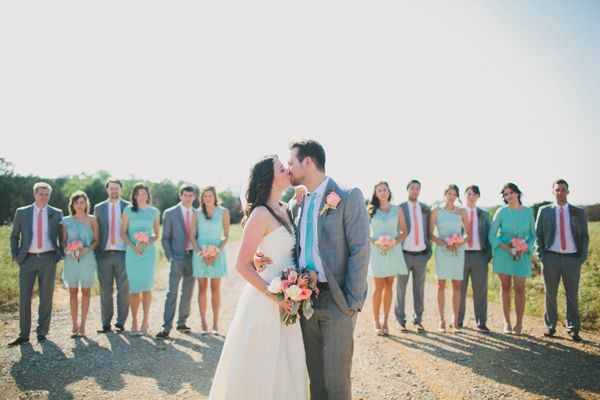 For bridesmaids dresses you can go for both coral or aqua. 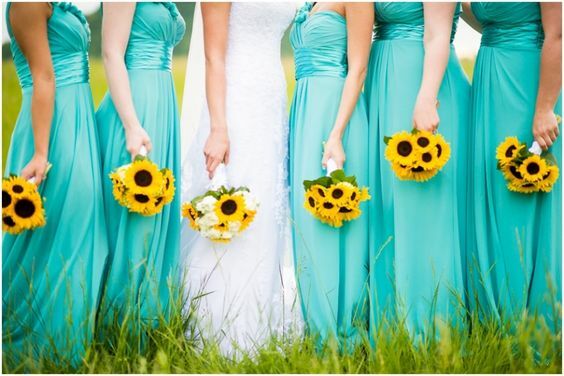 If you want to give bridesmaids gowns a more non-traditional and sun-kissed look, try yellow short dresses. A combination of pink and raspberry combines romantically with coral. This great for spring and summer weddings, indoor or outdoor. You will have a lot of flowers of these colours to experiment with. Whether it’s bridal bouquets, boutonnieres, bridesmaids bouquets or centerpieces, there are a lot of these flower types to choose from. 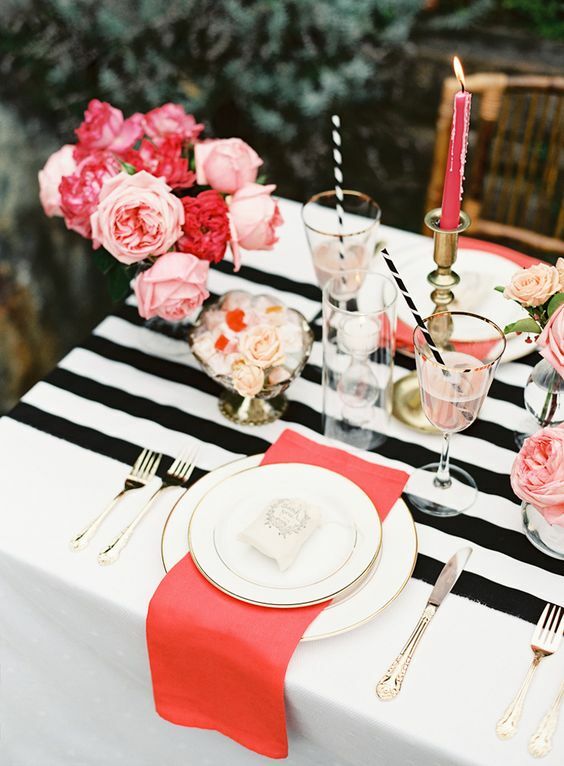 Consider accenting centerpieces with fresh fruits and desserts of these colours. 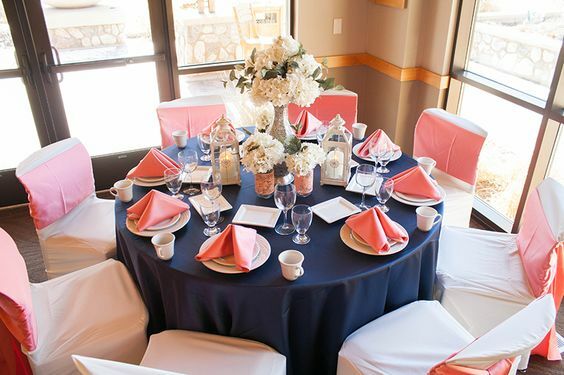 Navy blue table drapes nicely accent fresh coral flowers and centerpieces. Bridesmaids wearing navy blue gowns and holding coral bouquets look stunning. If it’s a rustic outdoor wedding, use of burlap over navy blue table drapes is yet another awesome idea. 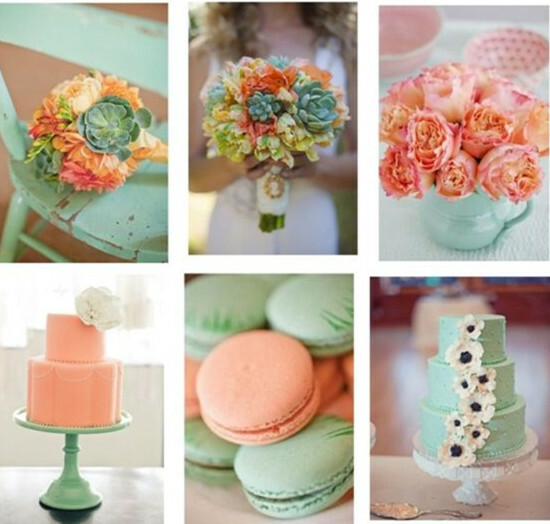 Various shades of green compliment coral in many great ways, ideal for . garden or backyard weddings. 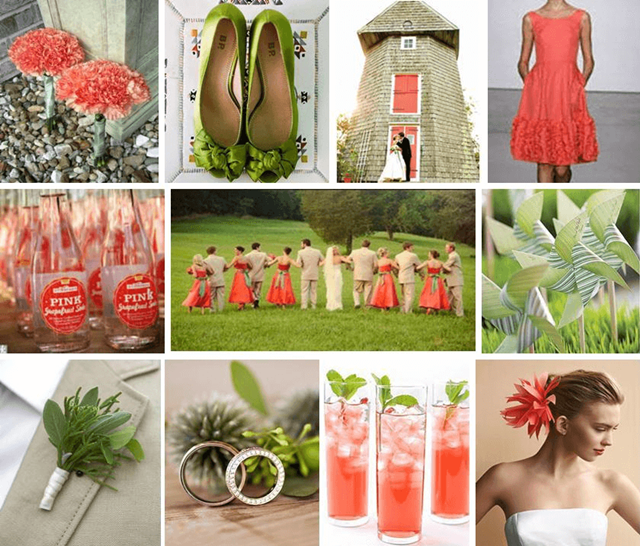 Those natural greens accent coral greatly at outdoor weddings. Various shades like fresh green, mint or moss green accent coral brilliantly. 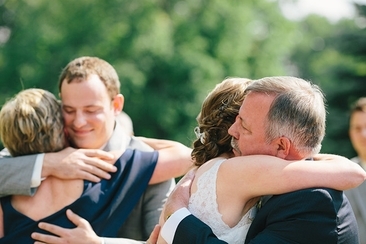 The groom can wear a nice green tie, and greenery in his boutonniere, etc. 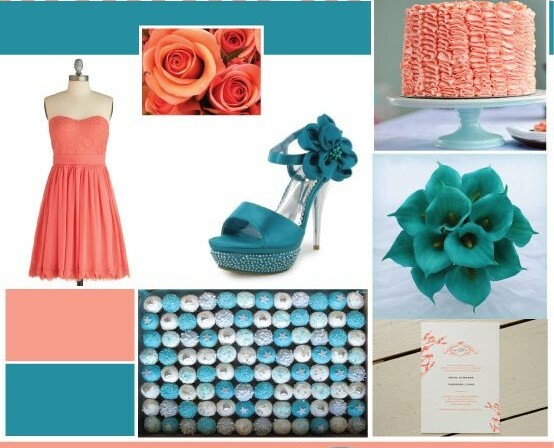 This elegant combination of pastel shades is best for summer weddings. These vibrant colours are give a fresh feeling to the whole environment, perfect to add romantic hues to a daytime wedding in the summer. 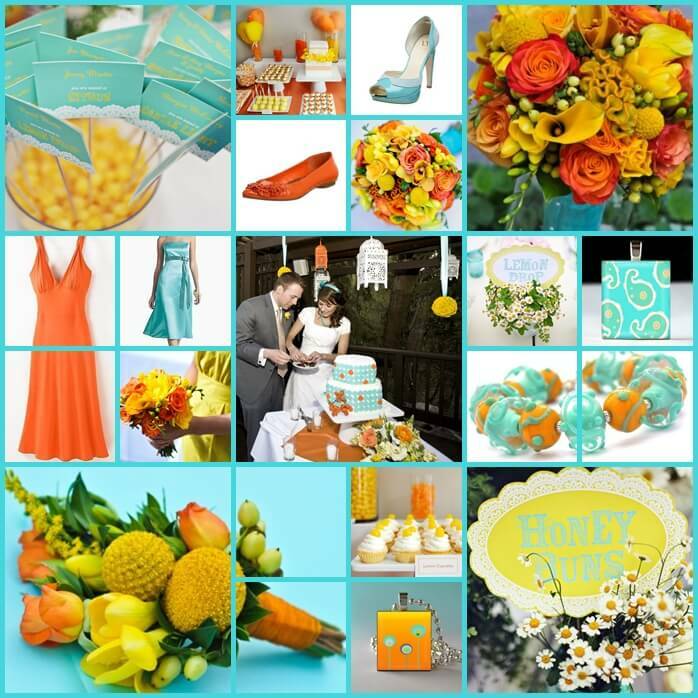 Coral and turquoise have a variety of inspirations for event decorations, whether it’s bridesmaids dresses, flowers, centerpieces or desserts. 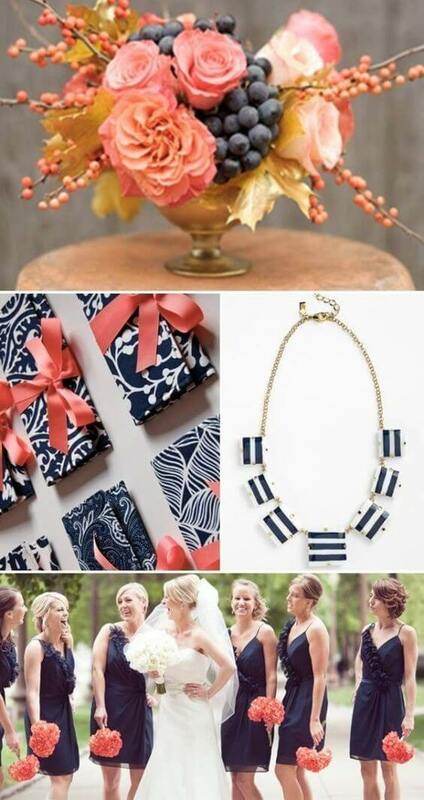 The combination also goes great with destination weddings, especially ones at the beach. 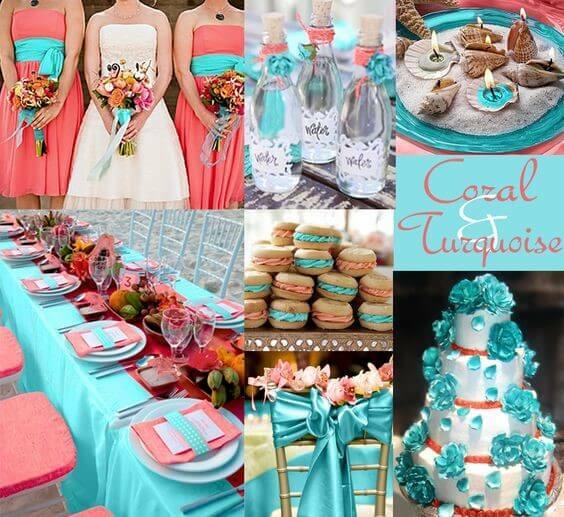 Nothing represents a beach wedding theme more impressively than a touch of turquoise. Gold has been growing in popularity for weddings, and it’s one of the best colour matches for coral.. Gold symbolizes class and coral represents romance. This combo suits both summer and winter weddings. When combined, they both look soothing and appealing and evoke a warm feeling. 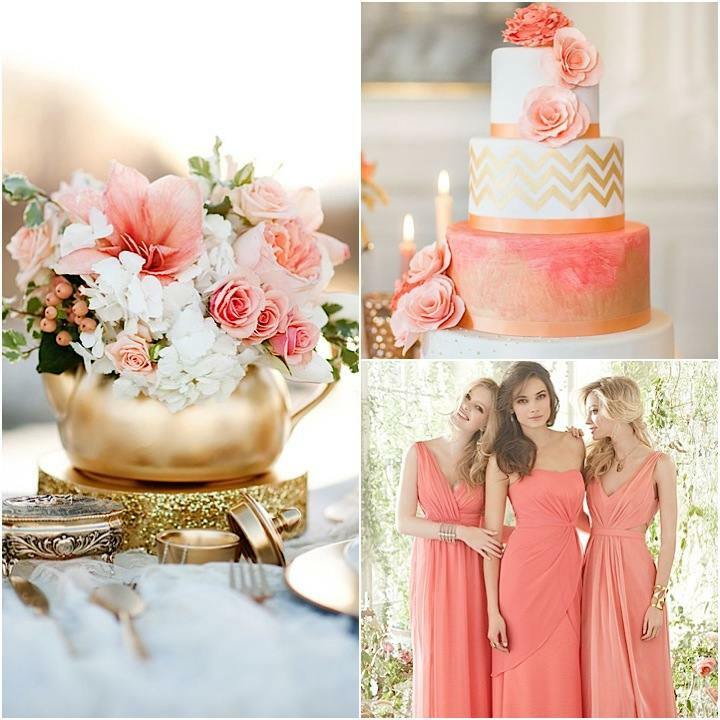 Gold or coral bridesmaid dresses, gold centerpieces with coral flowers are just stunning. 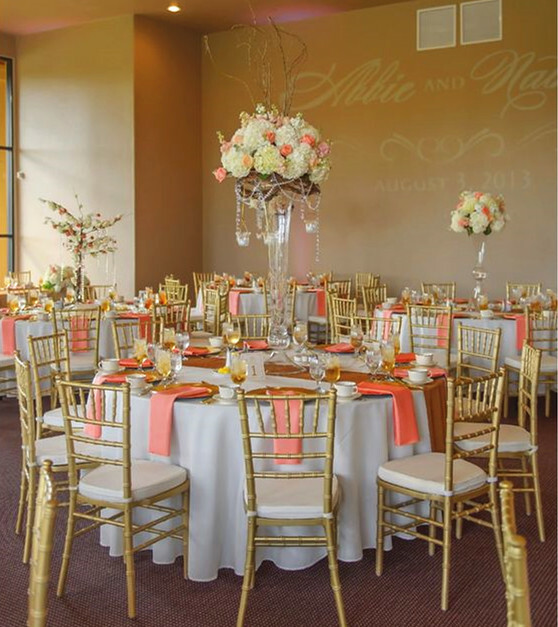 For the banquet hall decorations, gold chairs and coral drapes on the table look classy. 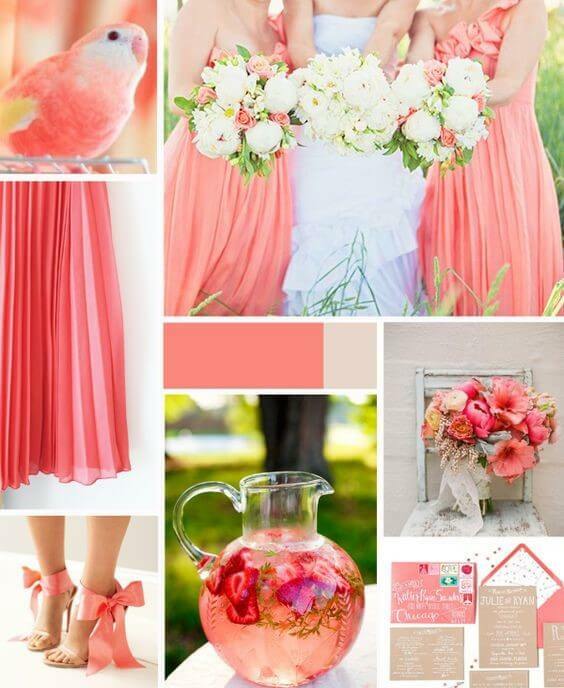 Coral accented by white and ivory is perfectly suited for indoor and outdoor summer weddings. 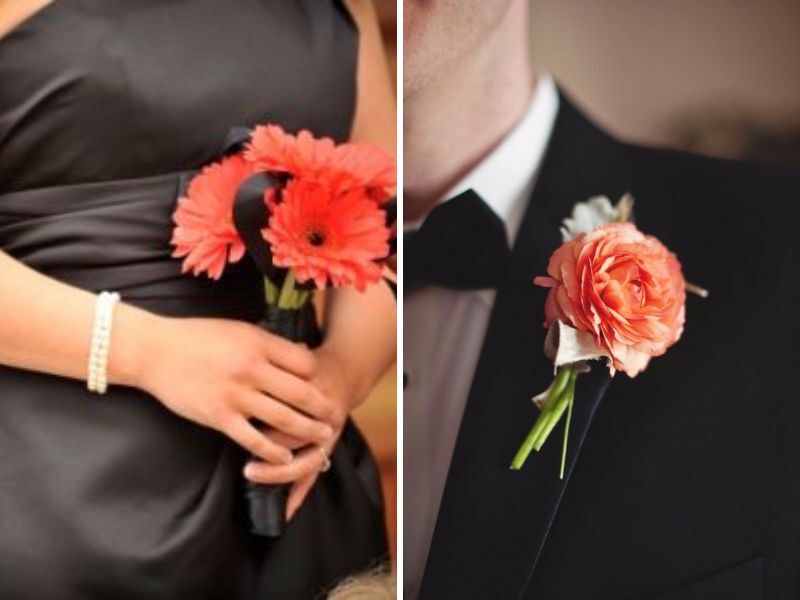 Men can wear ivory waistcoats or shirts with a coral boutonniere. Combine ivory and coral flowers to form elegant bridal bouquets, corsages, centerpieces, and backdrops. 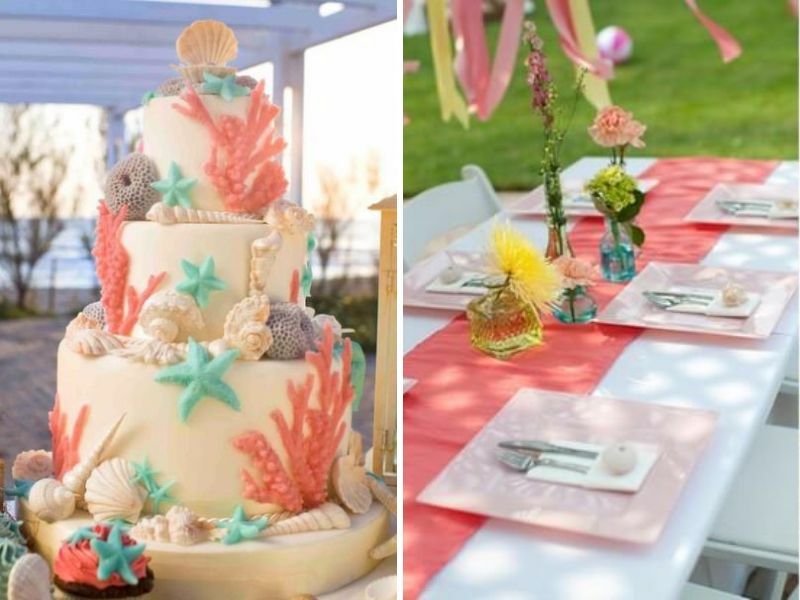 Tables can be accented with desserts like iced ivory and coral biscuits or cupcakes. 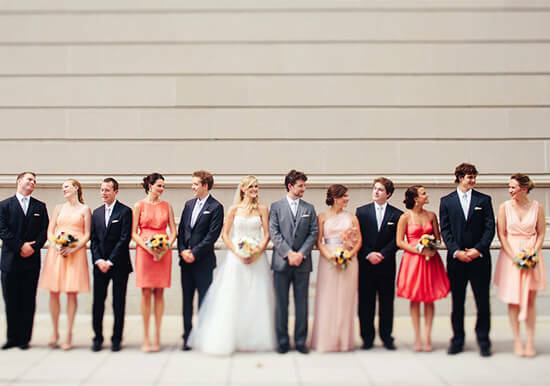 Bridesmaids look elegant with same dresses in various shades of coral. Serenity is easily one of the classiest colours, and it’s a perfect match for cora, especially for summer outdoor weddings. 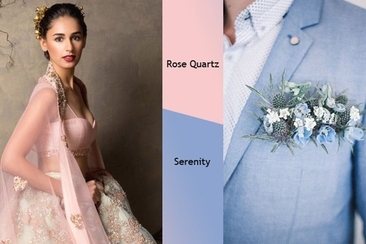 B Every detail shines while using this elegantly romantic combination, from bridesmaid dresses, wedding accessories, banquet hall decorations, to wedding desserts. C-oral and plum is a warming combo, perfect for both outdoor and indoor winter/fall weddings. 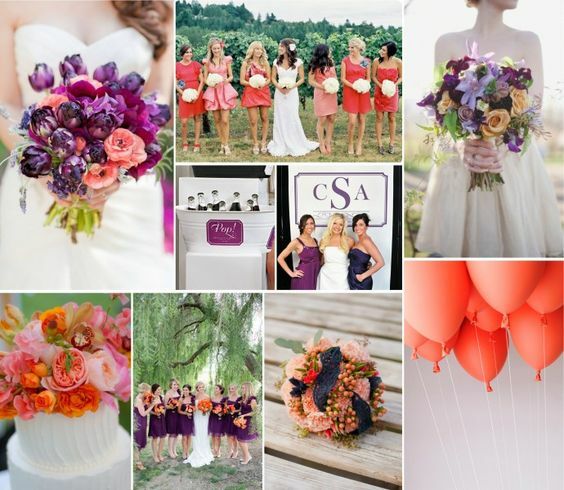 Plum bridesmaids dresses with coral bouquets, coral bridal bouquets and centerpieces flowers are just a few ideas. Accent this combo beautifully with hues like ivory. 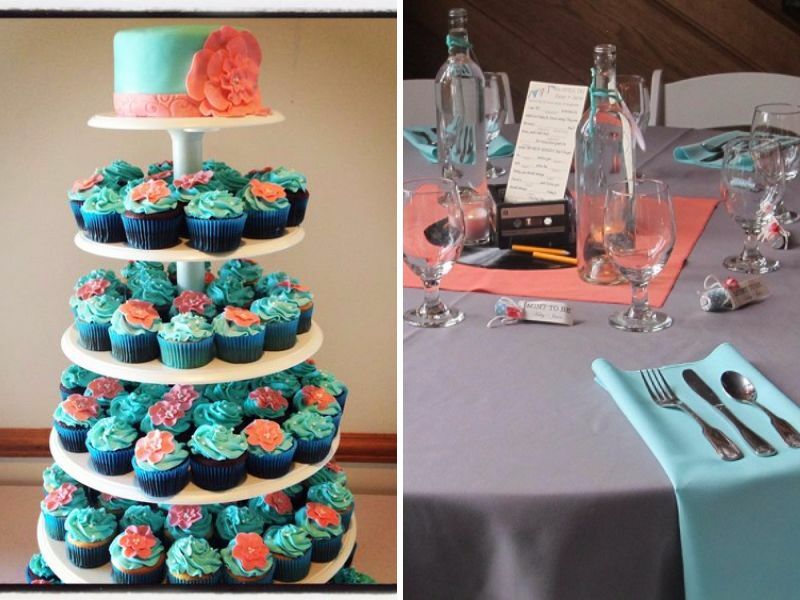 Go a step further by adding the combination to wedding cakes or cupcakes, etc. look fabulously elegant. Black is a nonconventional match for coral. But if used intelligently, it can create a wonderful impact. White and grey shades are accents for coral and black e. This combination is suitable for night time indoor events. Black bridesmaid dresses with coral flower bouquet, a black groom’s suit with a coral boutonniere, or banquet tables covered with black drapes with coral centerpieces are just a few ideas. You can experiment with a lot more. 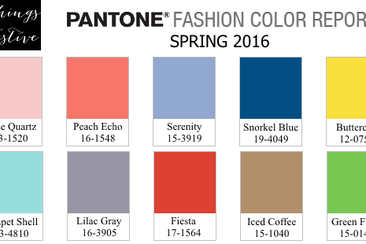 Pantone’s color of the year 2016 is an excellent choice for your wedding day. 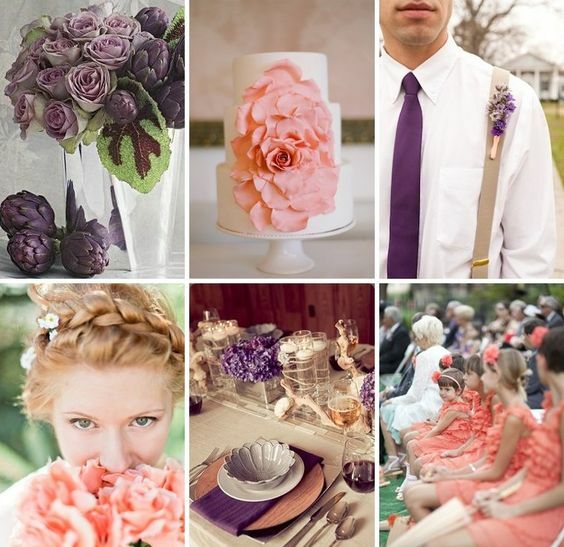 Check out these ideas for using the color in your dress, décor, and more. 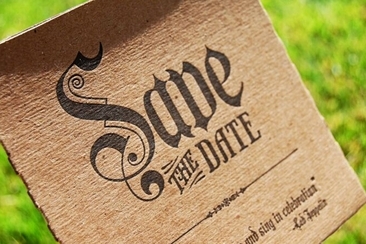 Learn the different ways of save the date wording, to construct the perfect save the date for your potential wedding guests. Here’s how to do formal, casual and playful. Looking for backless wedding dresses? Check our gorgeous collection! We’ve also got some useful tips for wearing a backless dress, from the undergarment to accessories.